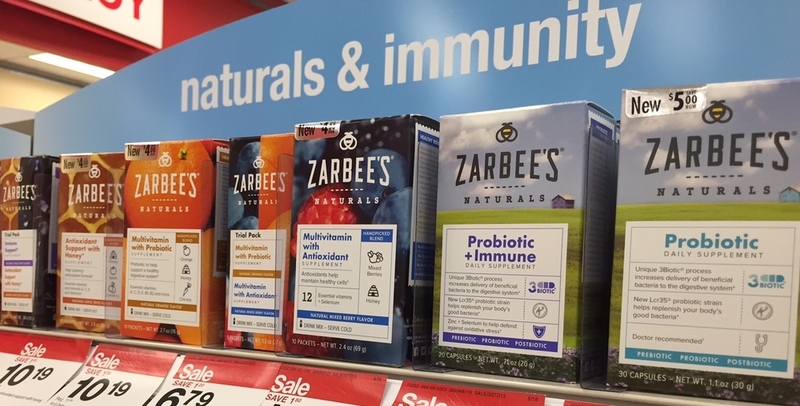 Available exclusively at Target as part of the Made to Matter program, Zarbee's Naturals have become a family favorite. We have been Zarbee's fans ever since we received our sponsored package last month. I wrote a review about how great the vitamins taste and how easily they fit into our lives, and now I am shopping for them myself. I was able to easily find Zarbee's on the very top shelf in the cough and cold aisle. In addition to the $4 savings already offered by Zarbee's, Target also had them on sale. I was happy to stock up on my favorites again! Helps promote tranquility, because calm is contagious. These natural, gluten free vitamin drink mixes are available in a variety of flavors and mixes. I recommend you try them all! 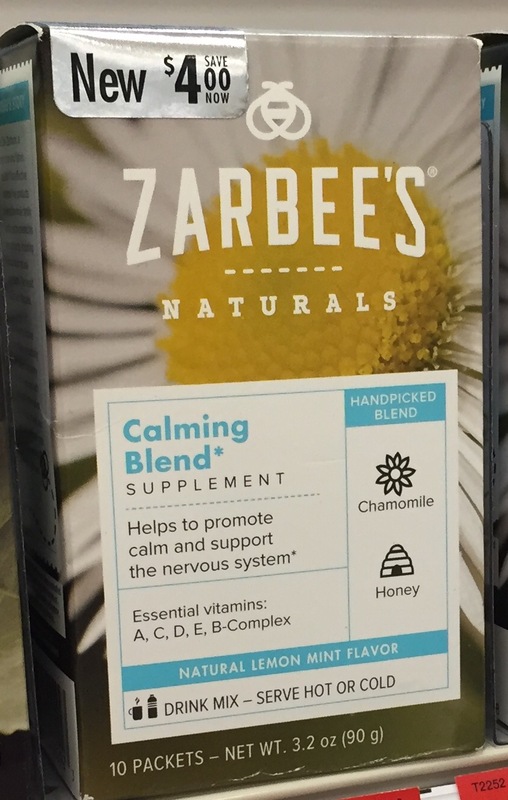 You can find Zarbee's Naturals exclusively at Target for $4 off until the end of September.